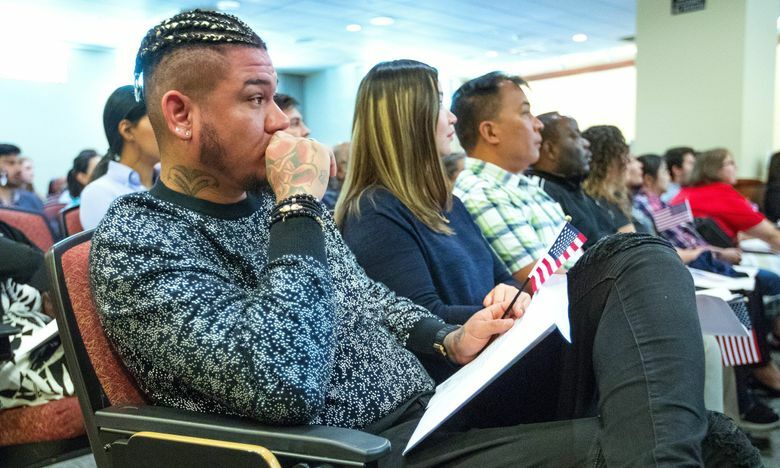 The Mariners pitcher becomes a citizen one month after his wife, because she passed the test on her first try and he did not. 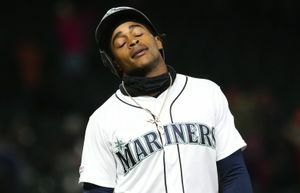 Felix Hernandez routinely performs his craft in front of tens of thousands of people, but that doesn’t make the Seattle Mariners starting pitcher nervous. But passing the tests, including one in civics, to become an American citizen? Now that is a different story. One with a happy ending. Because at the U.S. 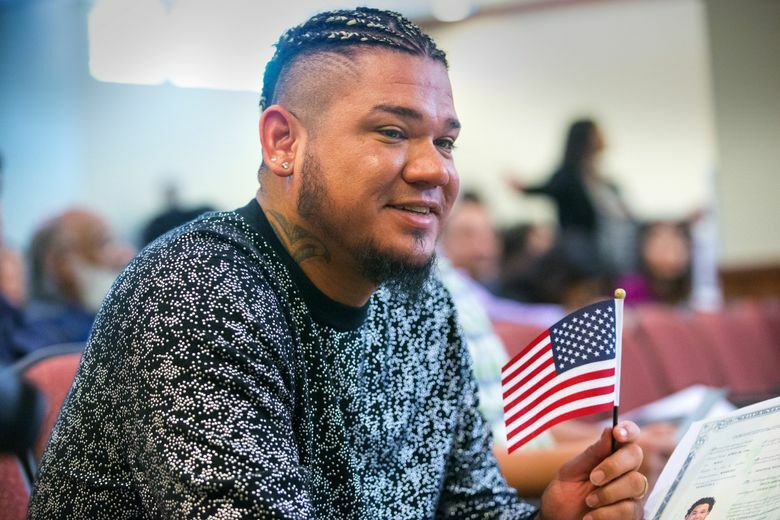 Citizenship and Immigration Services office in Seattle on Monday afternoon, Hernandez was one of 75 individuals from 34 countries to become American citizens. 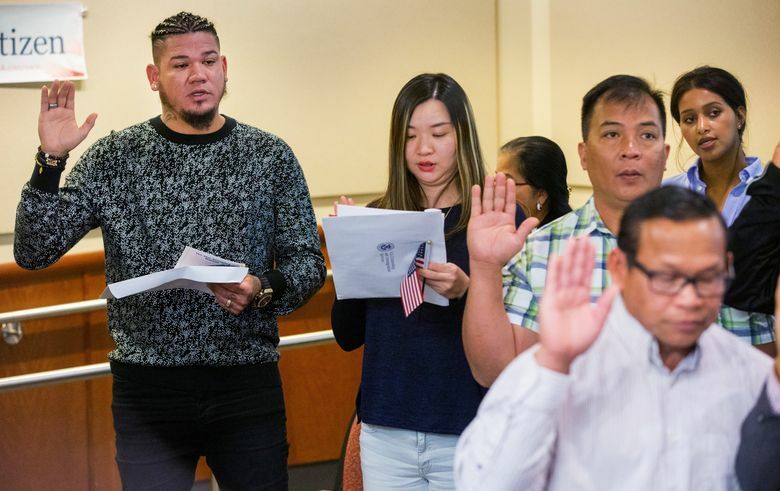 Hernandez, the first of 75 people to be announced, drew the loudest cheers as there had been whispers throughout the auditorium that pitching royalty was among the group of new Americans. But there were anxious moments Monday for Hernandez. Hernandez’s wife, Sandra, became an American citizen a month ago. She passed the test on her first try. No such problems this time. 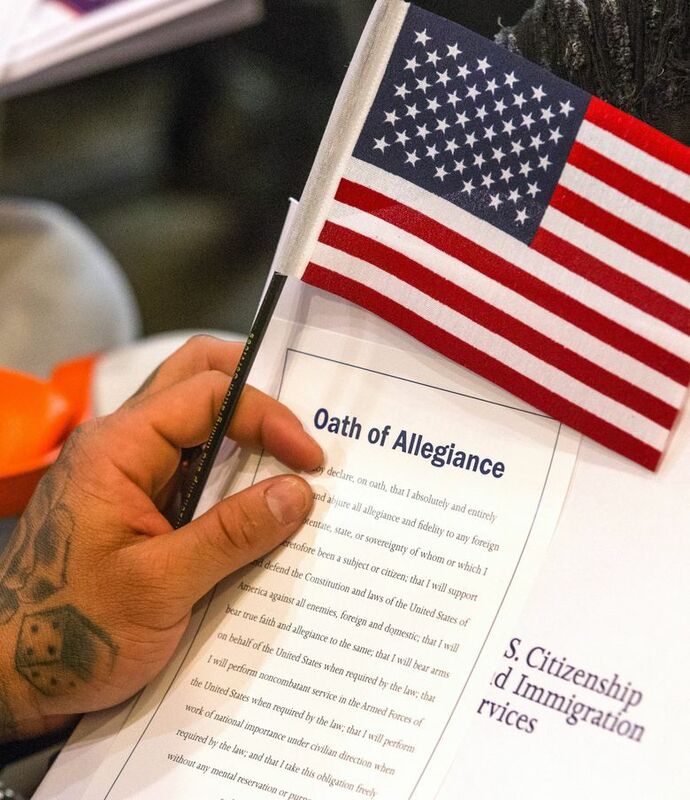 Hernandez is from Venezuela, which is under political and economic strife, and he said becoming an American citizen was something he has thought about for long time. 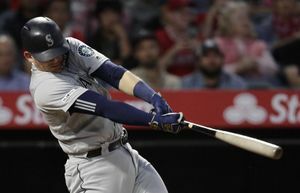 Next month, Mariners designated hitter Nelson Cruz is hoping to complete the process of becoming an American citizen. He will then understand the joy Hernandez is feeling. 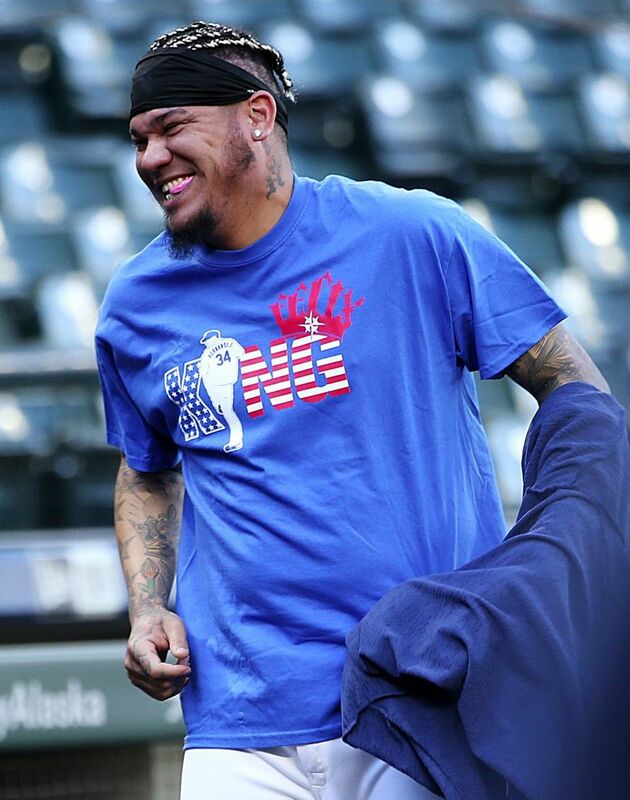 “I love Seattle, and being an American here is amazing,” Hernandez said.